This blog post is brought to you by the letter “e”. Specifically increased usage of the letter e as a prefix as in Email, ebanking, ereader, eetc. [see what I did there?]. Now it’s hitting the wine industry. Every two weeks the LCBO sends me a Vintages catalogue – the wine geek’s equivalent of Popular Mechanics. This next release [Aug 31] has some great values on some highly rated wines. 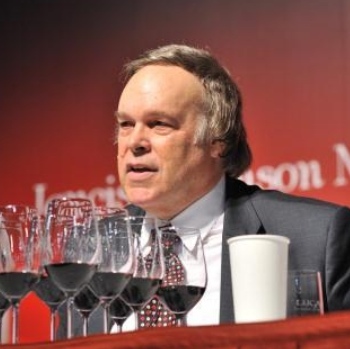 My most likely purchases were rated 90 and 94 pts by a certain Robert Parker Jr – who goes by erobertparker on his reviews. How clever – an “e” version / secret identity of himself. I want an e-version of me. E-enough of that talk. 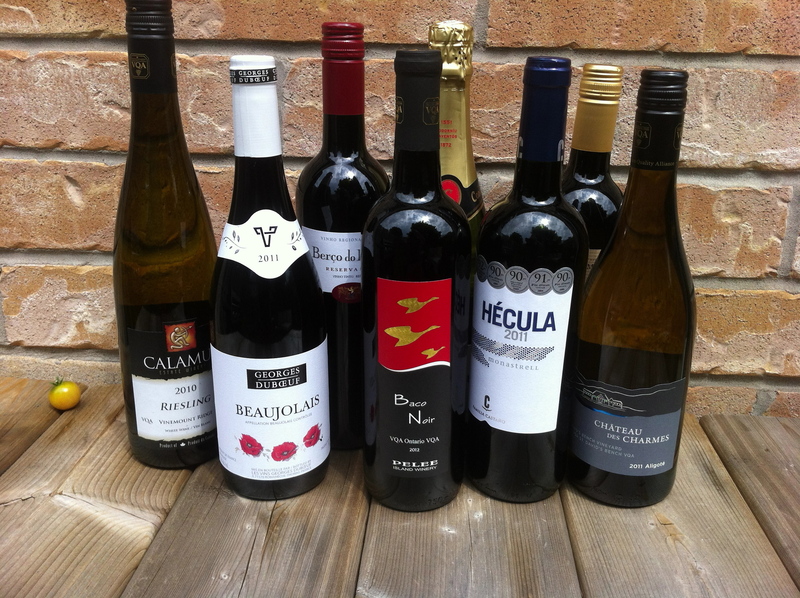 The Vintages catalogue has some great wine coming in Aug 31. This is what etravisoke is going after – you might want to follow suit. I guess I should email the internet to see if anyone else is using etravisoke already. This is a fish story. A magnificent, true, large fish story. 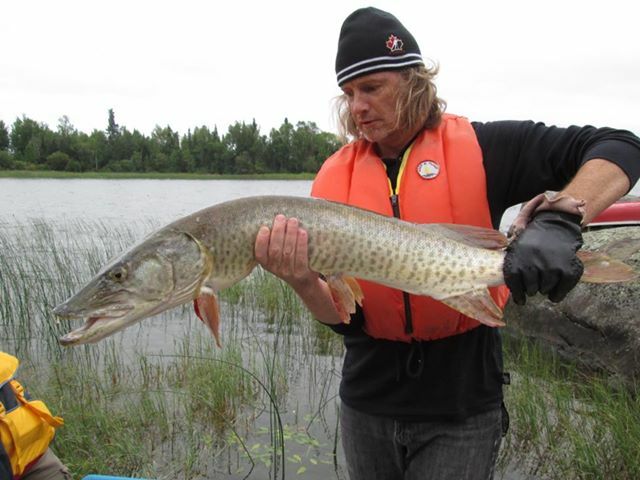 When asked to guest blog on Tidings Magazine‘s online edition quench.me I wanted to tell the world how I paired wine with a 22 lb Muskie. You can read my guest blog post here and here and here. Last week I read about a bar in Chicago where 60% of the drinks sold are bottles of Champagne! That sounded like a fun place to be – so we went. 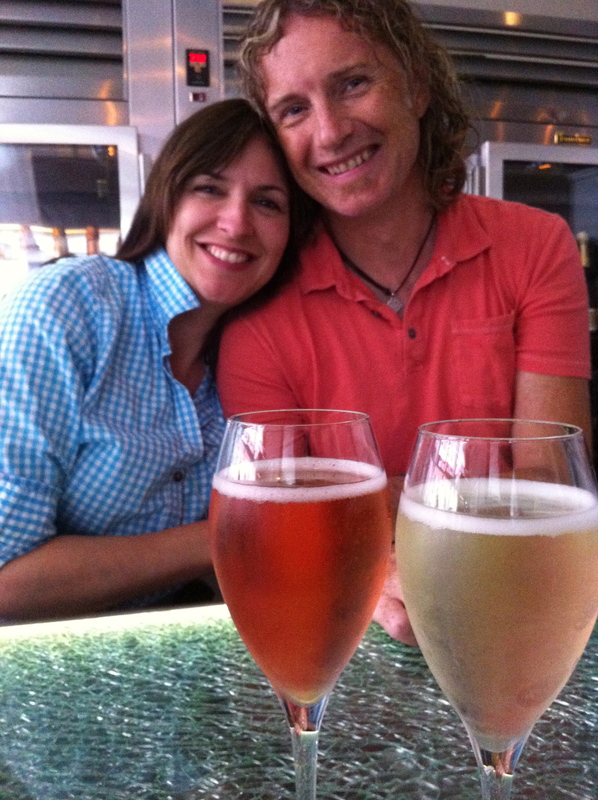 The corks keep on popping at Pops for Champagne in downtown Chicago. In our short visit I saw several magnums come out of the wine fridge [and they ain’t cheap] and heard several vintage champagnes opened as well. Not surprisingly both the waiters and the clientele had smiles on their faces. Popping champagne corks is good clean fun. Hey, if I had more money I might have named this blog PoptheCork. The other draw was $1 Oysters from 3 pm to 7 pm! When your children down oysters faster than you can shuck them, a one dollar oyster is a good deal. I asked the Beverage Director – W. Craig Cooper [wicked cool name W. Craig] – to come over and meet the family [did I mention we were the only family in the bar, pretty funny to us at least]. 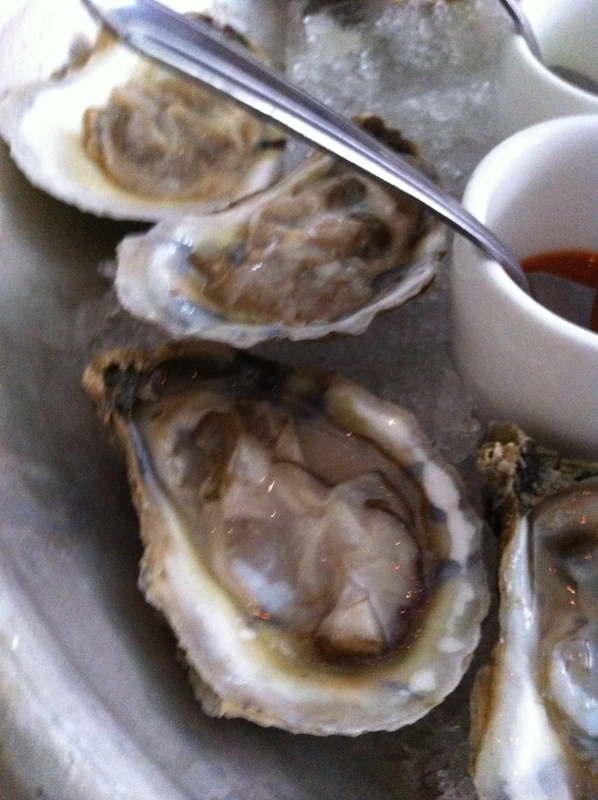 We chatted about POPs while my children continued to down oysters at an alarming rate. Nice place W. Craig. 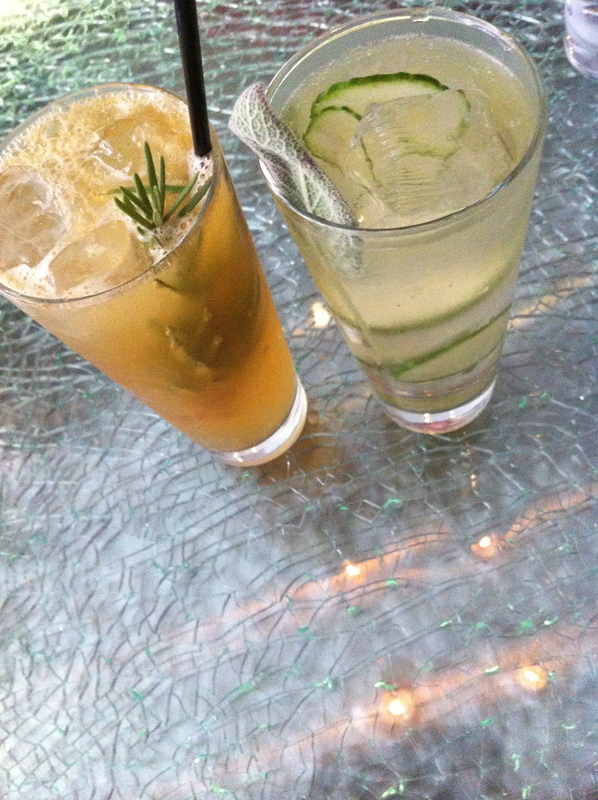 We had very cool cocktails, a glass of bubbly, and a lot of fun. Chicago – Micro or Nano? Took a detour to Chicago last week. Chicago – The windy city? Hmm. I’ve seen windier. Ever been at the corner of Portage and Main in Winnipeg in January? Although I guess Saskatchewan is partly to blame for that wind too. Back to our detour. One of the pleasures of a long road trip [a 20 hr drive from our cabin back to Guelph] is listening to NPR on American radio. I love the challenge of finding a new station as the current signal fades into the crackle of a weak handheld transistor radio. While driving into Chicago, somewhere in rural Wisconsin, I happened on the NPR program On Point. Today’s episode – The Renaissance of American Craft Beer. Woo hoo! The discussion introduced the term Nano brewery – a more apt description of what I consider Micro breweries. I mean really, can Samuel Adams be considered a microbrewery if I can buy their seasonal beer in Ontario? Not really. That got me in the mood to search for Chicago nano craft beer during my 3 night stay. 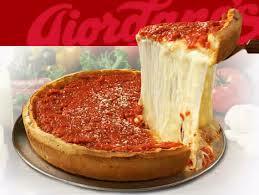 My first pint was the Goose Island Green Line Pale Ale at Giordano’s pizzeria. Available on tap only in Chicago the ale was lightly hoppy with hints of citrus … well delicious. By the way the pizza is ridiculous. My wife and I didn’t even come close to finishing our small pizza. My best nano brewery experience was a 5 Rabbit Cervecería tasting at The Fox & Obel [my new favorite specialty food store]. My man Champi hooked me up with some samples of his Latin inspired cerveza. In Aztec mythology 5 Rabbit was the deity of excess and overindulgence. I’ll buy that. My two favourites were the 5 Rabbit golden beer and the 5 Grass hoppy ale. They were so good that I spent an inordinate amount of time popping my head into any pub that had taps looking for them. They weren’t easy to find but worth the effort nonetheless. When you visit Chicago please bring me back a 6 pack of 5 Rabbit. Champi, if you’re reading this, bootleg a couple of cases to Guelph for me – we helped you guys out during prohibition. So Chicago – you weren’t that windy, but you were toddlin’, and you were crafty, and you were awesome. In case you have been waiting for a blog update this summer sorry, but I’ve been busy catching the largest fish of my life on Eagle Lake. 41 inches – over 22 lbs busy. I’ll get back to blogging when my heart stops racing.